What is a Personal Income Tax Return? 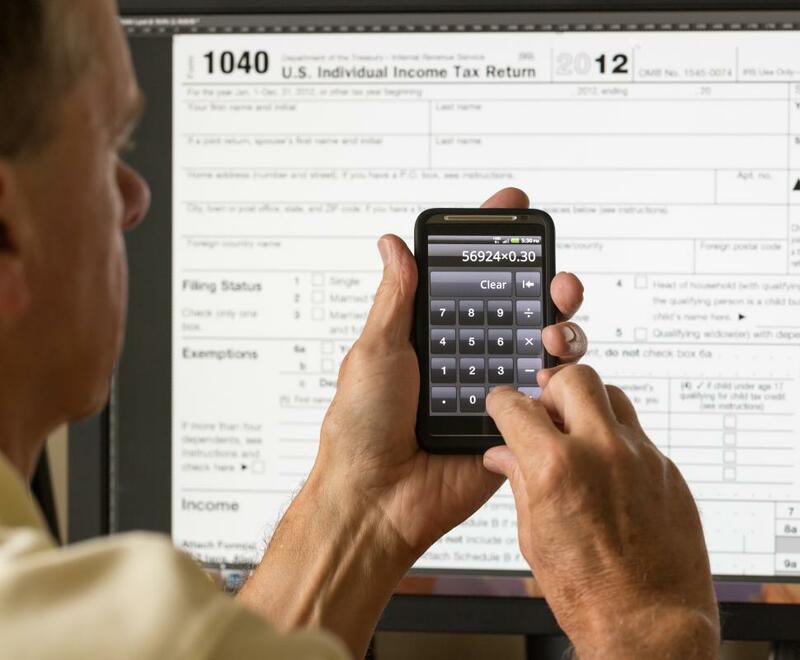 Some online income tax services allow people to prepare and file a simple 1040 form for free. 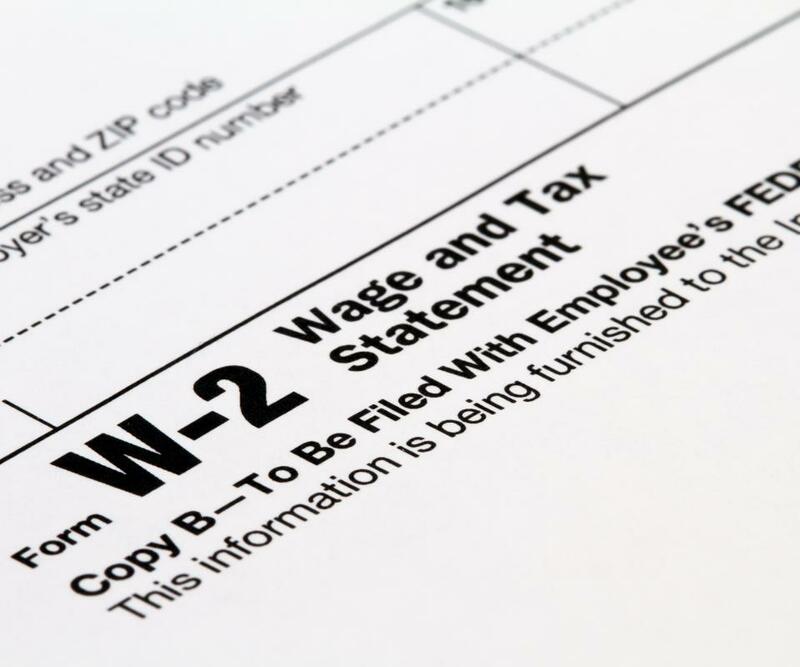 Most regular employees in the US need a W-2 to complete their tax returns. The perosnal income tax return lists all forms of income, with deductions and credits for which the filer is eligible. A personal income tax return is a formal declaration filed by an individual or couple filing jointly to provide information about income and deductible expenses for a given year, for the purpose of determining tax liability. All people making more than a certain amount of money in a year must file such returns, even if they do not expect refunds on their taxes. People who fail to file their tax returns can be subject to penalties like fines, and may also miss out on refunds the government owes them. 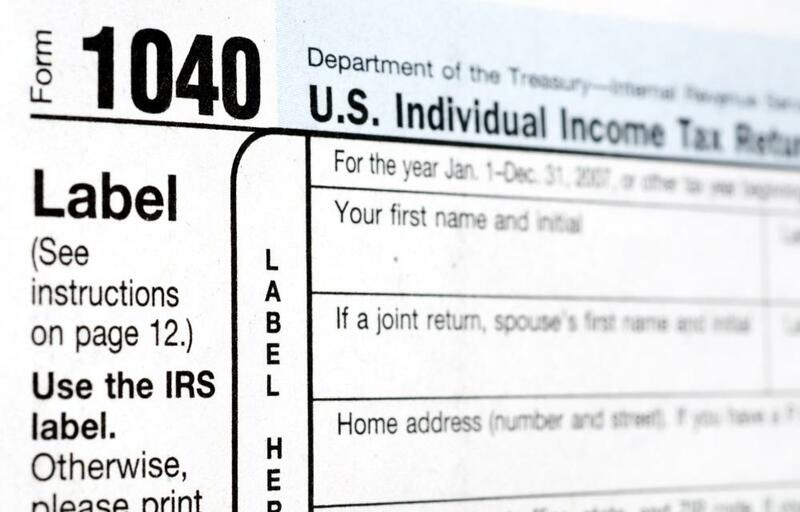 As of 2011, the Internal Revenue Service in the United States was sitting on more than t$2 billion United States Dollars (USD) in unclaimed tax refunds. On a personal income tax return, the taxpayer provides some basic information, including name, address, and taxpayer identification number, like a Social Security number in the United States. The form asks people to declare all income, using designated spots for different kinds of income, and to discuss any financial liabilities tax authorities accept as tax deductions. For example, a person repaying a student loan may be able to claim the interest paid as a tax deduction. The tax return also provides spaces for claiming tax credits, depending on what kinds of credits the government offers in a given year. After the taxpayer totals up income and deductions, she can determine her total taxable income and use that to determine the amount of tax she owes. Usually, employers deduct estimated taxes from paychecks over the course of the year, or taxpayers make estimated tax payments directly. The taxpayer can credit these funds against the amount owed to determine if another payment is necessary, or if the government actually owes a refund. By submitting the personal income tax return, a person can claim a refund. People may also pay tax preparation professionals to handle a personal income tax return. For people with very basic taxes, this is usually not necessary, but taxation can become complex, especially for people making more money, or people with unusual financial situations. The tax preparer can help people find loopholes in the tax code to reduce tax liability and will also make sure the form is accurate and correct, to avoid problems like needing to refile to correct a problem. The government makes blank personal income tax return forms readily available. People can request them by mail or download them from the Internet to fill them out. It is also possible to file electronically, using forms online. Electronic filing completes more quickly and can speed the process of getting a refund, especially if people request it in the form of an electronic funds transfer, rather than a check. What Are the Best Tips for How to Estimate Tax Deductions? What is an Estimated Tax Refund? How do I Choose the Best Tax Return Preparer? What is an Inheritance Tax Return? What are the Best Sources of Tax Return Help? What is a Tax Return Loan? How do I Avoid Tax Return Fees?